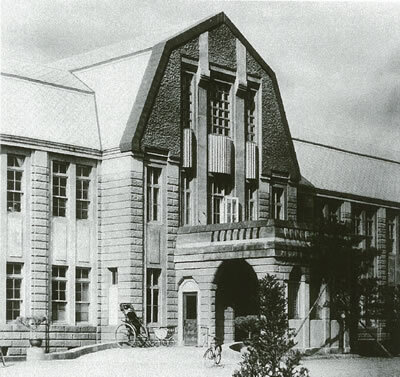 Hokkaido Imperial University was founded. 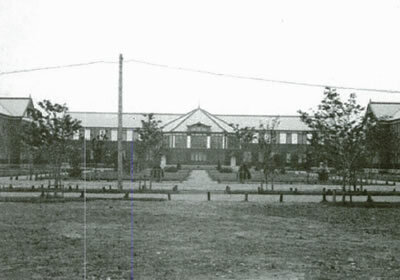 Sapporo Agricultural College was transferred to Hokkaido Imperial University. Medical Faculty Clinic was initiated. Departments of Internal Medicine, Surgery, Anatomy, Physiology, Medical Chemistry and Pathology were established within the School of Medicine. Midwives' Training Institute was established within the Medical Faculty Clinic. Departments of Microbiology, Otolaryngology, Pharmacology, Ophthalmology, Anatomy II, Anatomy III, Physiology II and Pathology II were established within the School of Medicine. Departments of Obstetrics & Gynecology, Pediatrics, Dermatology & Urology, Legal Medicine, Internal Medicine II and Surgery II were established within the School of Medicine. Departments of Psychiatry & Neurology, Hygiene & Preventive Medicine and Internal Medicine III were established within the School of Medicine. Department of Surgery III was established within the School of Medicine. Hokkaido Imperial University Special School of Medicine was initiated. Nurses' Training Institute: Women's College of Health and Welfare was established under the Medical Faculty Clinic. Midwives' Training Institute at the Medical Faculty Clinic was renamed Maternity Nurses' Training Institute. Department of Radiology was established within the School of Medicine. In accordance with the national school establishment law, the Hokkaido University was re-established as a national university. Hokkaido Imperial University Special School of Medicine was merged into the Hokkaido University School of Medicine. 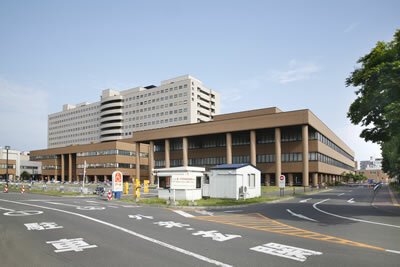 Medical Faculty Hospital, the Noboribetsu Branch, and the Nurses’ Training Institute were placed under the Hokkaido University School of Medicine, as research facilities. Department of Urology was established within the School of Medicine. Department of Dermatology & Urology was renamed Department of Dermatology. Hokkaido University Special School of Medicine was abolished. Nurses' Training Institute was renamed School of Nursing. Maternity Nurses' Training Institute was renamed School of Maternity Nursing. Department of Pharmacy was established in the School of Medicine. Division of Pharmaceutical Chemistry was established within the Department of Pharmacy. Divisions of Pharmacognosy and Analytical Medical Chemistry were established within the Department of Pharmacy. Doctoral Programs in Physiology, Pathology, Social Medicine, Internal Medicine and Surgery were established within the Graduate School of Medicine. 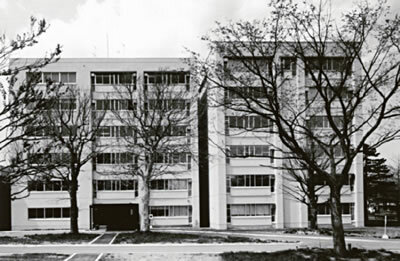 Department of Public Health was established within the School of Medicine. Medical X-Ray Technicians' School and Hydrotherapeutic Research Institute were initiated within the Medical Faculty. Divisions of Medicine Manufacturing and Hygiene Chemistry were established within the Department of Pharmacy. 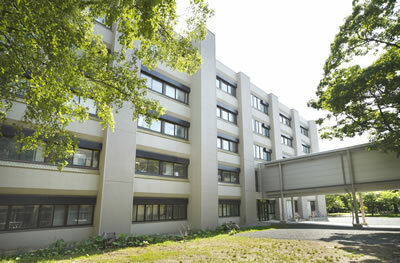 Graduate School of Pharmacy was initiated at Hokkaido University. In accordance with the revised ministerial guidelines for national universities, the Divisions of Pharmacology and Drug Effects were added to the Department of Pharmacy. Department of Anesthesiology was established within the School of Medicine. Cancer Immunopathology Institute was initiated under the Medical Faculty. Division of Pathology was established in this Institute. Department of Biochemistry II was established within the School of Medicine. Under a partial revision of the national school establishment law, the Department of Pharmacy became independent of the Medical Faculty. Divisions of Pharmacy and Pharmaceutical Chemistry were established within the Department of Pharmacy. Department of Neurosurgery was established within the School of Medicine. Keigo Shima appointed as Director of Hokkaido University Medical Hospital. Hygiene Technicians' School was established within the Medical Faculty. Division of Virology was established within the Cancer Immunopathology Institute. Medical X-Ray Technicians' School was re-organized as the Medical Radiology Technicians' School. Cancer Immunopathology Institute was renamed Medical Faculty Cancer Institute. Division of Biochemistry was established within the Cancer Institute. Hygiene Technicians' School was renamed Clinical Laboratory Technicians' School. Institute for Animal Experimentation was initiated under the Medical Faculty. Department of Cardiovascular Medicine was established within the School of Medicine. Department of Pharmacology was divided into the Departments of Pharmacology I and II. Division of Genetics was established within the Cancer Institute. 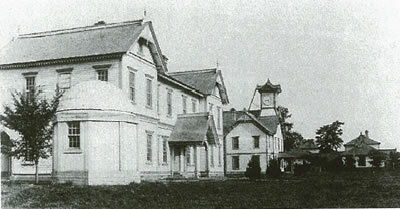 Hokkaido University Paramedical College was established. 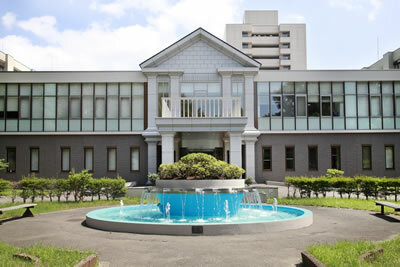 School of Nursing was transferred to Hokkaido University Paramedical College. Department of Nuclear Medicine was established within the School of Medicine. 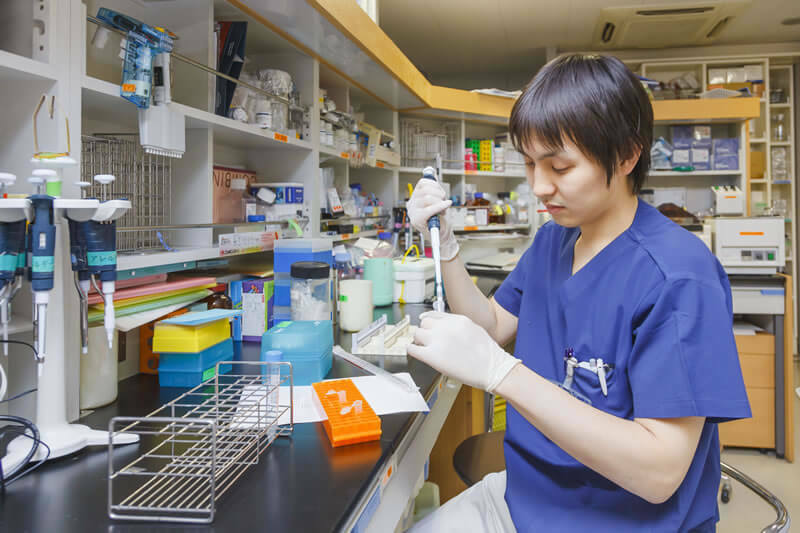 Medical Laboratory Technicians' School was transferred to Hokkaido University Paramedical College. Department of Laboratory Medicine was established within the School of Medicine. School of Maternity Nursing was transferred to Hokkaido University Paramedical College. Division of Genetics was renamed Division of Molecular Genetics within the Cancer Institute. 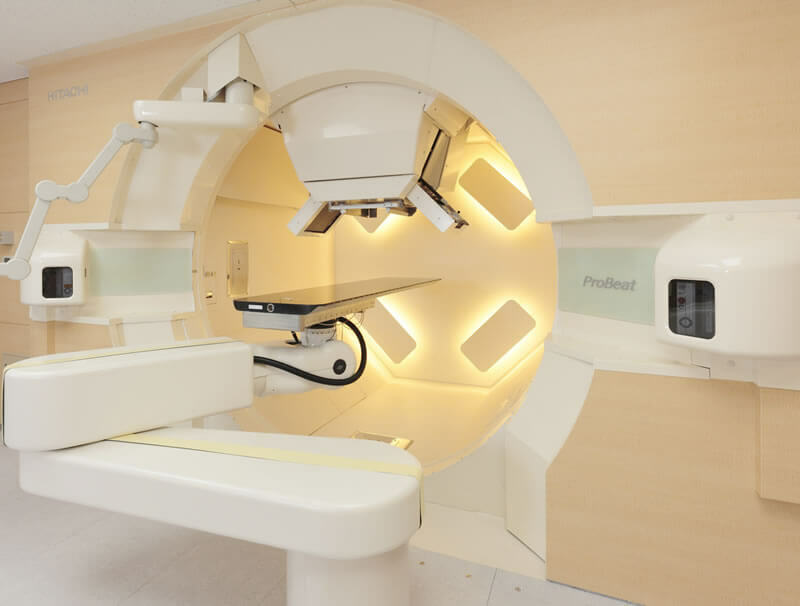 Medical Radiology Technicians' School was transferred to Hokkaido University Paramedical College. Department of Plastic Surgery was established within the School of Medicine. Division of Cell Biology was established within the Cancer Institute. New ward of Medical Faculty Hospital opened. Hydrotherapeutic Research Institute was abolished and was re-established as the Department of Rehabilitation and Physical Medicine within the School of Medicine. Department of Neurology was established within the School of Medicine. Division of Molecular Genetics was re-organized as the Division of Gene Regulation and the Division of Gene Therapy Development within the Cancer Institute. 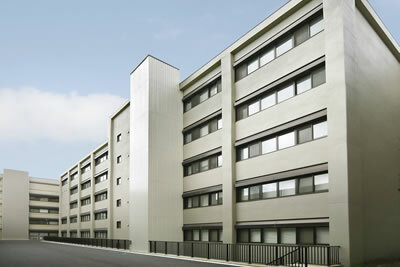 Noboribetsu Branch of the Medical Faculty Hospital was closed. Departments of Gerontology & Oncology and Medical Biomechanics were established within the School of Medicine. Doctoral Programs in Physiological Sciences: the Departments of Biochemistry, Anatomy, Physiology and Pharmacology were established within the Graduate School of Medicine. Doctoral Programs in Neurological Sciences: the Departments of Neural Function and Neurological Disorder were established within the Graduate School of Medicine. Doctoral Programs in Advanced Medical Sciences: the Departments of Radiology & Nuclear Medicine, Cardiovascular Medicine & Surgery, Advanced Surgery, Reconstructive Surgery & Rehabilitation Medicine and Anesthesiology & Critical Care Medicine were established within the Graduate School of Medicine. Doctoral Programs in Social Medicines: the Departments of Preventive Medicine and Forensic Medicine & Medical Informatics were established within the Graduate School of Medicine. Doctroral Programs in Pathophysiological Sciences: the Departments of Pathophysiology, Internal Medicine, Reproductive & Developmental Medicine and Sensory Organ Medicine were established within the Graduate School of Medicine. 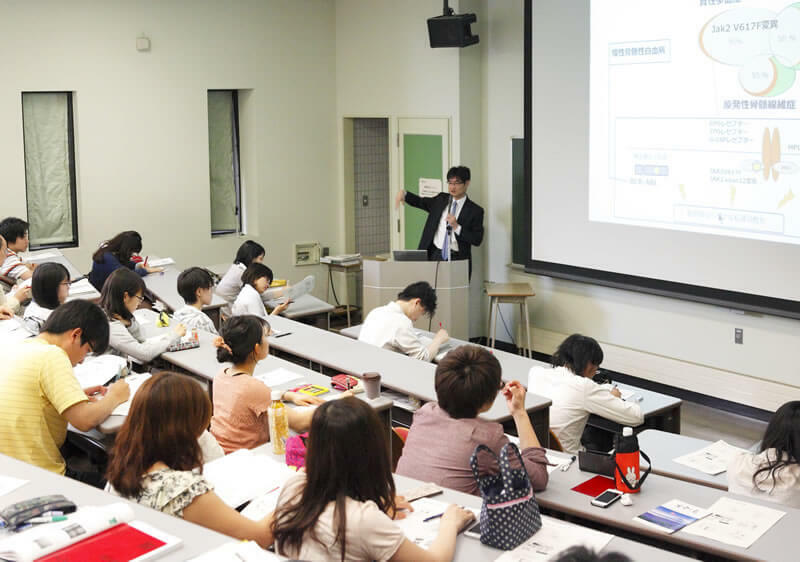 Doctroral Program in Cancer Medicine, the Department of Cancer Medicine was established within the Graduate School of Medicine. Medical Faculty Cancer Institute and the Institute of Immunological Science were integrated as the Institute for Genetic Medicine at Hokkaido University. Institute for Animal Experimentation was initiated within the Graduate School of Medicine. Department of Anatomy was renamed Department of Functional Morphology. Department of Cancer Medicine was renamed Department of Cancer Diagnostics and Therapeutics. Hokkaido University Paramedical College was re-established as the Hokkaido University Faculty of Health Sciences under the Medical Faculty. 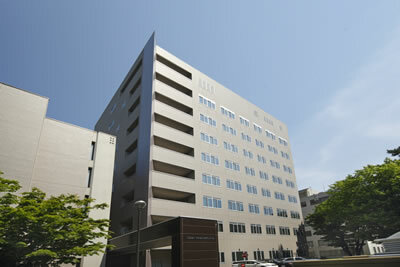 Medical Faculty Hospital and the Dental Faculty Hospital were integrated into the Hokkaido University Hospital. Renovations of the Graduate School of Medicine South Research Building completed. Medical and Dental Research Building opened for use. Hokkaido University was re-organized as a national university corporation. Renovations of the Graduate School of Medicine Southeast Research Building completed. 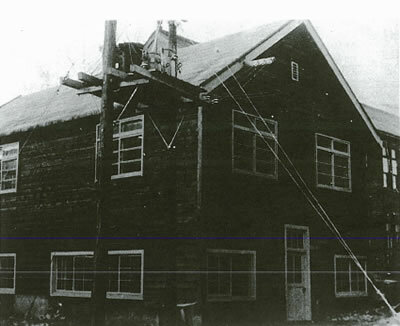 Research Center for Cooperative Projects was established within the Graduate School of Medicine. One Doctoral Program in Medicine was initiated for all Departments of Medicine: Biochemistry, Anatomy, Physiology, Pharmacology, Pathology, Microbiology, Preventive Medicine, Forensic Medicine & Medical Informatics, Internal Medicine, Radiology & Nuclear Medicine, Surgery, Anesthesiology & Critical Care Medicine, Reconstructive Surgery & Rehabilitation Medicine, Reproductive & Developmental Medicine, Sensory Organ Medicine, Neurological Disorder and Advanced Medical Science. Renovations of the Graduate School of Medicine Northeast Research Building completed. Renovations of the Graduate School of Medicine North Research Building completed. Renovations of the Graduate School of Medicine Central Research Building completed. 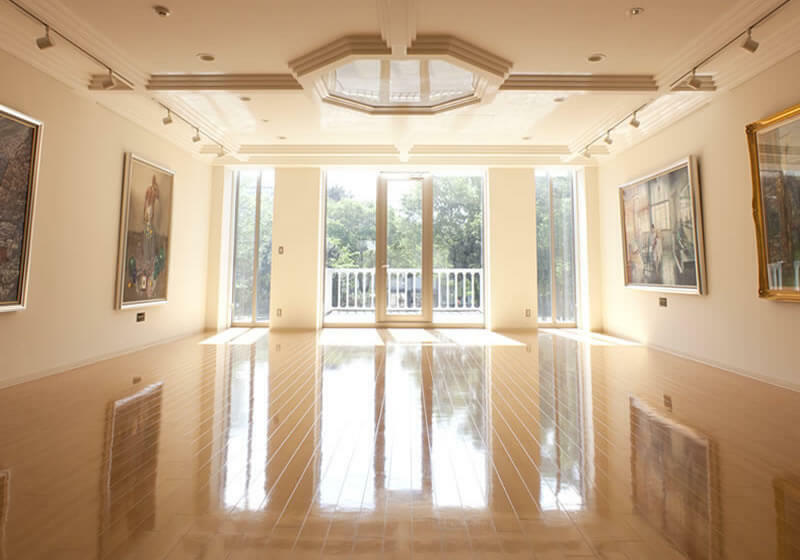 Renovations of the Library of the School of Medicine completed. Hokkaido University School of Medicine Alumni Hall "Frate"
Hokkaido University School of Medicine The Alumni Hall "Frate" opened for use. Medical Education Promotion Center was established within the Graduate School of Medicine. The Preventive Medicine, Forensic Medicine, and Medical Informatics sections of the Graduate School of Medicine were integrated into the Department of Social Medicine. Renovations of Animal Experiment Facility of the Graduate School of Medicine completed. Renovations of the Interprofessional Education and Research Building completed.